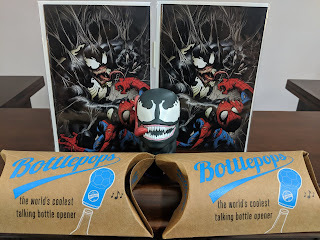 In celebration of TheVenomSite's 10th birthday this month, Venom turning 30 this year, and the upcoming release of his own film next month, I thought it was time for another giveaway! Remember, you still have time to enter OrionSTARB0Y's giveaway as well. 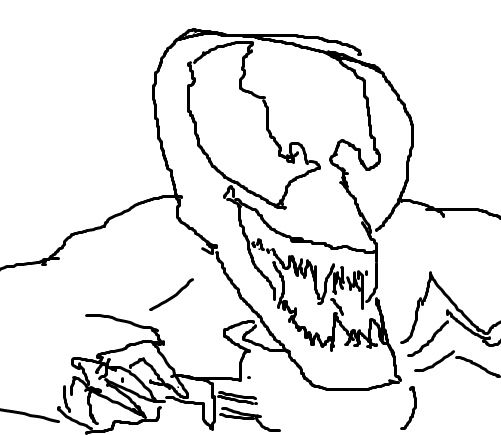 To enter, simply reply to the Reddit thread (commenting on this post will not get you entered to win) with your drawing of Venom in MS paint Make it as detailed or as quick as you'd like. 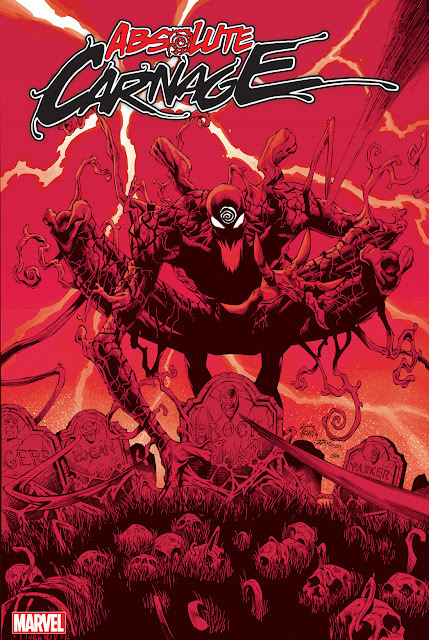 The winner will be at random and I'm not looking for the next Mark Bagley. Here is mine to get us started. 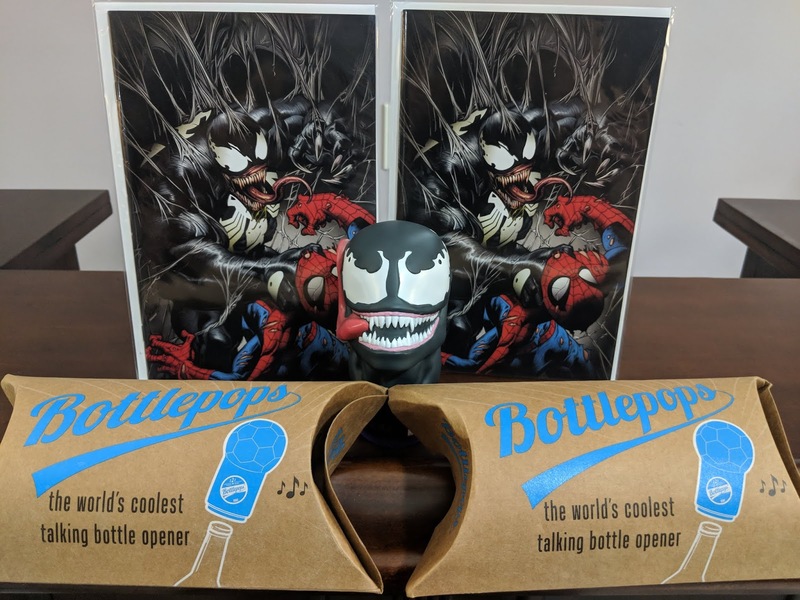 I will be randomly selecting two winners on Monday (9/24) at 5:00 pm est. If you submit more than once, you will be disqualified. I won't be shipping internationally and I have final say on all winning decisions.